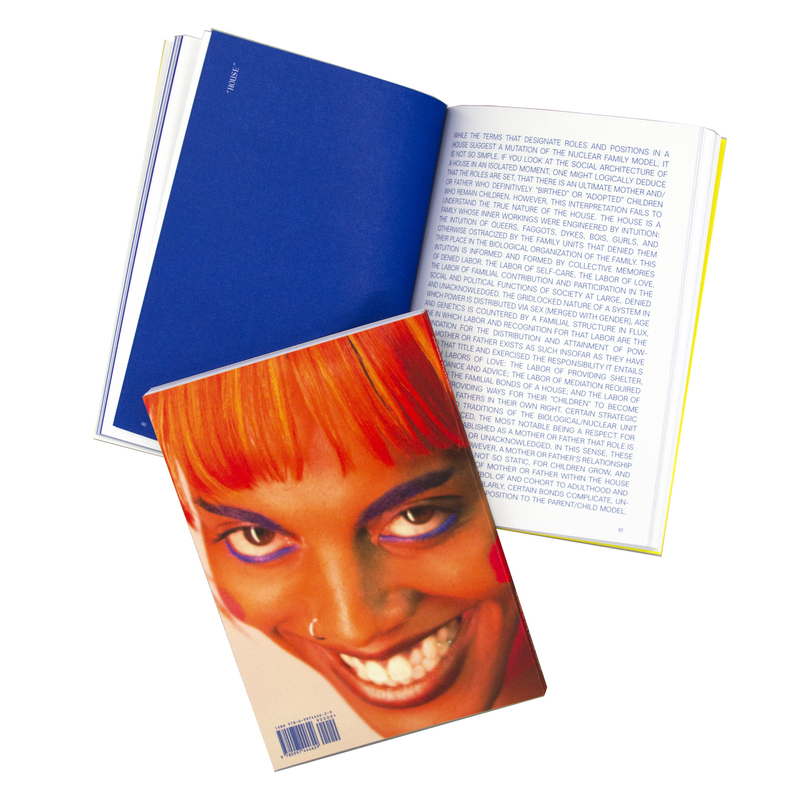 A 180+ page collection of poems and writings by artist and performer Juliana Huxtable. Co-published by Wonder. Juliana Huxtable is a New York City-based writer, performer, and artist. 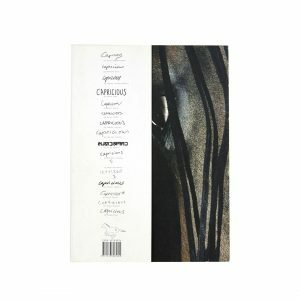 Her work has been featured in numerous publications, including Artforum, Candy, Tropical Cream, and Mousse. She was included in the 2015 New Museum Triennial, curated by Ryan Trecartin and Lauren Cornell.